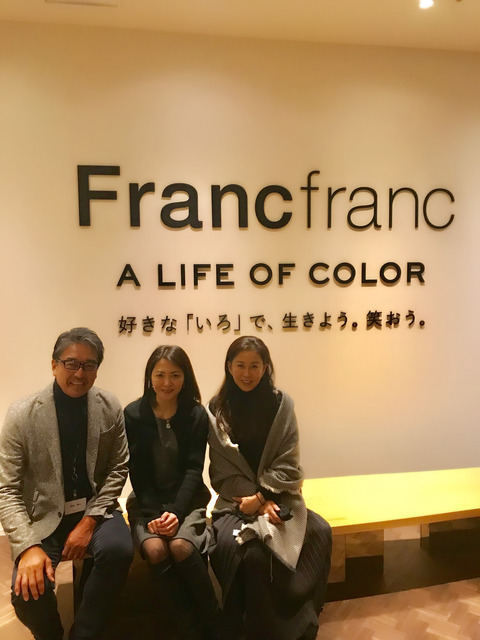 President Takashima of "Francfranc" is like big brother of me. It was connected from people introduced from him. his kindness thinking together was very attractive. The future will be connected from here, a little more.